Barbados is a Caribbean stalwart, home to some of the Caribbean's best known hotels and resorts, and famed for its British-ness. 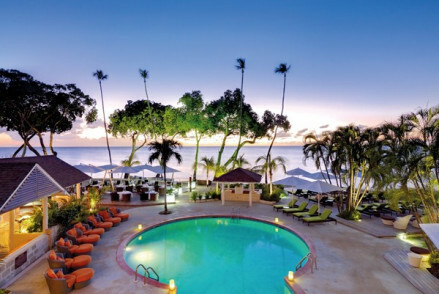 You're really spoiled for choice when it comes to choosing the best places to stay on Barbados. You'll find everything from lovely independent hotels, all-inclusives to some very excellent guesthouses. The west coast has the livelier social scene and the majority of swankier restaurants and bars, while the south coast is less expensive and harder working. If you want peace and quiet go for a property on the Atlantic coast. Known for its rum, sugar and molasses, Barbados' beautiful, Heritage Listed capital, Bridgetown is a stop off on many a cruise, so this is the busiest place to be. This is also where you'll find the Mount Gay Rum Distillery. Bridgetown's Kensington Oval is the home of cricket in Barbados, and if you're lucky you might catch the West Indies playing. 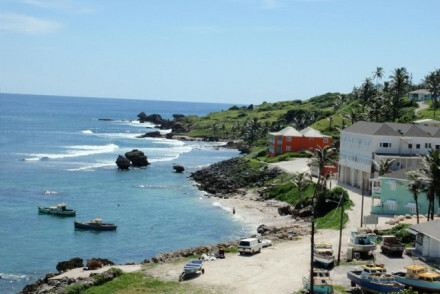 But the main appeals of Barbados are the island's natural assets and the fun you can have here. The lush interior hides caves and waterfalls, and the coastline is perfect for everything from submarine tours, to swimming with sea turtles, to reef diving. Barbados also has a number of world class golf courses. Barbados has beaches big and small, secluded and hard to get to and expansive and well serviced. Miami Beach, Shark Hole, Bottom Bay, Sandy Beach and Rockley Beach are some of the most raved about. Lush, green and tropical, Barbados is rich in flora, and the Botanical Gardens is an impressive collection of both endemic and other plants. If you enjoy that then follow up with a visit to Hunte's Gardens. Harrison’s Cave is an underground cave system with small waterfalls and pool as well as stalactites and stalagmites. Try and get out onto the water if you can - there are catamaran cruises as well as boat cruises on offer - and under it as well. There are opportunities to snorkel with sea turtles and scuba dive around reefs and sunken ships! For the more adventurous spirited, Barbados is a great place to try kitesurfing, if you haven’t already. And there are several world class golf courses. If you visit Bridgetown don’t miss the Parliament Buildings. The Mount Gay Rum Distillery in Bridgetown runs a tour which is both fun and informative, plus you get to try the rum if you haven’t already. And it's a chance to learn more about the island’s history. The Sunbury Plantation House is another good place to do that. As is the Garrison south of Carlisle Bay just out of Bridgetown. One of Barbados' other famous attractions is Oistins Fish Fry, so it would be a shame to miss it. You might also want to try the local delicacies pepper pot and flying fish. The island is one of the Caribbean's most popular, so if you want to guarantee a room in one of the best places to stay in Barbados during the peak months from December to February, you'll need to get organised and book well ahead. 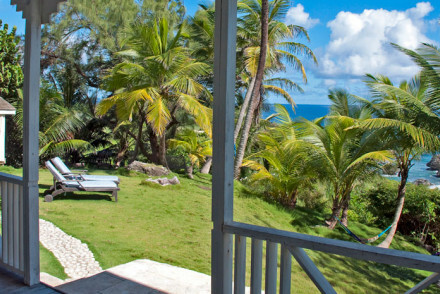 Little Good Harbour is a cool, family-run hotel with 20 rooms right across from the beach. Rooms have bamboo furniture and generous terraces and there's an outdoor pool and spa. 'The Fish Pot' restaurant is also highly recommended. Treasure Beach is a chic hotel with direct access to the beach, elegant decor including original artworks and excellent international cuisine. 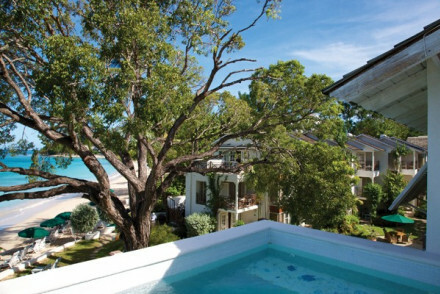 Modern and colourful, The Tamarind is right on the beach with terraces merging gently into the white sand. There are a choice of pools - one of them is adults only - and a great selection of international cuisine. The Royal Pavilion is an elegant beachfront resort with 75 large rooms with dark floors and terraces - some have direst beach access. There are outdoor pool, tennis courts, a gym, a spa and an excellent restaurant. 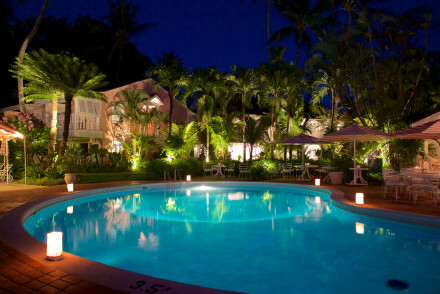 Cobbler's Cove is an enchanting five star beachfront resort with outstanding international cuisine. The whole family might enjoy the tennis courts, snorkelling tours, the private beach and the cricket academy. There's also activities just for kids (and some just for adults). The Colony Club is a stunning hotel spread across seven lush acres of garden on the lively west coast. The decor is elegant and understated and the service is impeccable. As well as having a Kid's Club and child-friendly dining they also have an adults only pool (but three pools where everyone is welcome) and babysitting facilities. They offer extras like private beach dining, sunset sailing cruses and couples spa treatments. 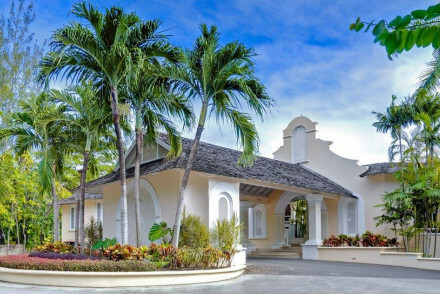 If you prefer a smaller hotel, one of the best places to stay in Barbados is the 48 room Sandpiper, which has spacious family suites and extra-large terraces. There's an excellent children's programme which includes sailing, snorkelling and paddle boarding, but also plenty of watersports to try as a family. At the other end of the scale is Turtle Beach, an elegant, but expansive all-inclusive resort with more than 150 rooms and suites. Everything here is taken care of with plenty of family-friendly dining options, a separate kid's pool and enough clubs and classes to suit even the pickiest family member. If your special occasion involves just the two of you, The House is an excellent choice. Thirty four elegant, contemporary rooms, private location, and more importantly, adults only, The House has direct beach access and the Italian restaurant, Daphne's is one of the best on the island. 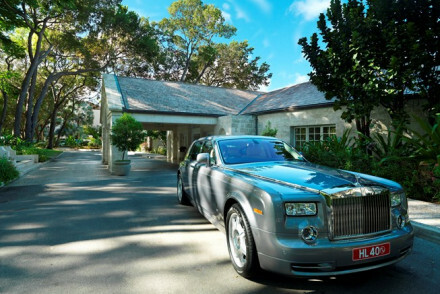 If your special occasion requires opulence then book Sandy Lane. Rooms are romantic in a traditional sense, there's a palatial spa, the pool has its own waterfall, there are three golf courses, tennis courts, sublime cuisine and all surrounded by neatly manicured gardens. 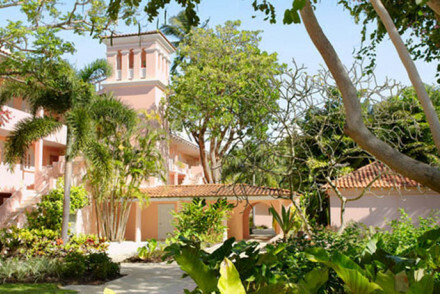 The Coral Reef Club is a classic, elegant, west-coast hotel set amid 12 acres of beautiful landscaped gardens. The decor is very traditional plantation chic, in pale colours, both inside and out. This really feels like a classic Caribbean hotel. 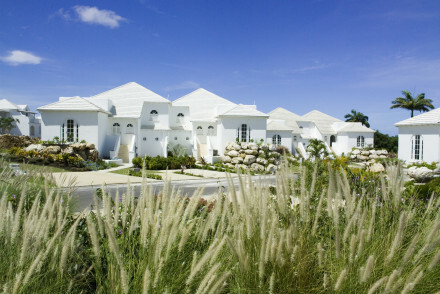 Royal Westmoreland in St. James is a collection of stunning apartments and villas right on the golf course. The decor is elegant - think mahogany and coral stone, there are manicured gardens, an infinity pool and spa and an excellent restaurant. 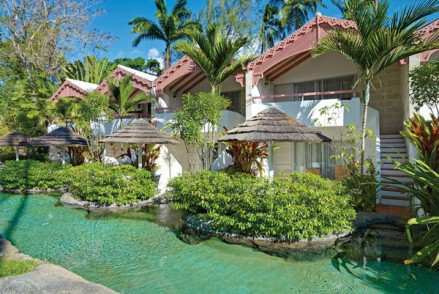 Crystal Cove is a family-friendly, all-inclusive beach resort with plenty of character and 88 colourful rooms and suites. Some with their own hammocks. There are three outdoor lagoon pools - with waterfall bars, and tennis courts, a spa and gym. Plus two restaurants. The Sea-U Guest House is a colonial style, eight room boutique hotel set amongst lush palm trees high above the Atlantic Coast. Decor is simple but elegant with white washed walls and dark wood. Several of the upstairs rooms can be converted into one large, self catering apartment. The restaurant is simple, but great value too. 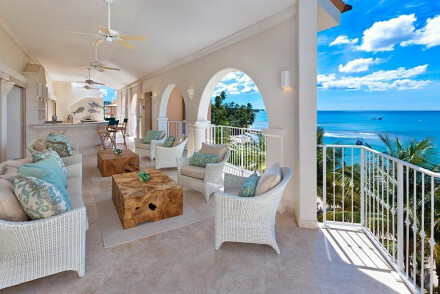 Little Arches at Oistins is a ten room, beach front hotel with terracotta floors and wrought-iron furniture. You're just 150 yards from a secluded, white, sandy beach - there's just a pool and spa between the hotel and the beach. Rooms start from £133 per night, but if you pay a bit more you can have your own private plunge pool. Little Arches also has its own catamaran. The Atlantis Hotel is right on the ocean at Bathsheba on the east coast. 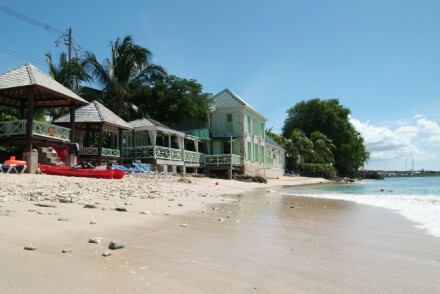 This bay is great for surfers, you're also close to St. Nicholas Abbey and the village itself has plenty of charm. Grantley Adams International Airport is the island’s airport, and a large one considering the size of the island. It’s just 13kms outside Bridgetown and there are minibuses running from a stop across the road from the main terminal. The US, Canada and the UK are well served. Barbados has an all year round temperature of about 30 degrees but avoid the hurricanes and humidity from June to November. 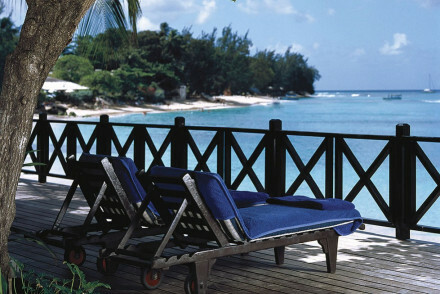 Still not sure which is the best place to stay on Barbados for you? Colonial style guest house. Rooms feature white-washed walls and shutters, dark wood four-posters, kitchenettes and chic living room areas. Gardens and beach access. Lovely, simple cuisine in the restaurant. Excellent value for money, laid back, boutique and gorgeous. Romantic hotel just across from the beach. The rooms feature wrought-iron furniture, lovely bathrooms and terracotta floors. Some with private plunge pools. Outdoor pool, spa and quick walk to the beach. Great Caribbean and Asian cuisine. Tropical, quiet, enchanting and affordable! Sights nearby - South Point Lighthouse and very close to Oistins Fish Fry (a must-visit on a Friday night). Stunning apartments and villas on the golf course. Bedrooms are elegant with mahogany furniture, coral stone features and some with private pools. Outdoor infinity pool, manicured gardens, beach shuttles and spa. Excellent restaurant in the complex. Traditional, luxurious and peaceful. Gorgeous oceanfront hotel. The rooms are filled with driftwood furniture, antiques and nautical-chic finishes. Most with ocean views. Outdoor pool and flower-filled gardens. Excellent Bajan cuisine and elegant dark wood bar. Peaceful, quirky and with sensational views of the surf. An elegant hotel set amid acres of beautiful landscaped gardens, spilling onto white sands. 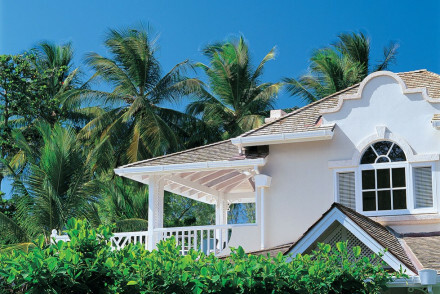 Colonial-chic plantation cottages or suites in creams, whites, and pale wooden hues that ooze luxury. A honeymooner's paradise with fantastic spa, cuisine, and beach. Romantic Break - A romantic retreat set on 12 acres of colourful tropical gardens and powder white sand beach with luxury spa and fine dining. Families - Plenty of activities to keep the kids entertained, plus a playground and babysitting services are on offer. Diving - Make the most of the crystal clear waters and take a scuba course in the on site PADI certified diving school. Fishing - For all those keen anglers, the hotel can arrange deep sea fishing charters. Chic hotel with direct beach access. The rooms are elegant with sloping exposed beam ceilings, dark wood floors and original artworks. Outdoor pool, gym and spa. Excellent international cuisine, lively bar area. Sumptuous, grown up and peaceful. Restrictions on children - No children under 12 between Jan 12 and March 15. Colourful hotel on a white sand beach. Charming rooms have stone floors, artworks and large terraces. Three outdoor pools, spa, gym and direct beach access. Great international cuisine at extensive restaurant. Romantic and great value for the location. Cool family-run hotel on the beach. The rooms feature bamboo furniture, shuttered windows, and large terraces. Villas have kitchens and living areas. Outdoor pool, spa and beach access. Outstanding Barbadian cuisine. Family friendly, laid back and chic. Foodies - Superb restaurant "The Fish Pot"
Stunning hotel in seven acres of lush gardens. Elegant rooms have cream furniture, four posters and large terraces. Four lagoon-style outdoor pools, complimentary watersports, gym and spa treatments. Excellent Italian and seafood cuisine in restaurants. Understated style and superb service. Enchanting 5* beachfront resort. The rooms feature white furniture, four posters, enormous bathrooms and balconies facing the sea or lush gardens. Outdoor pool, private beach, tennis courts and spa. Outstanding Barbadian and international cuisine at the restaurant. Elegant, exquisite and relaxed. 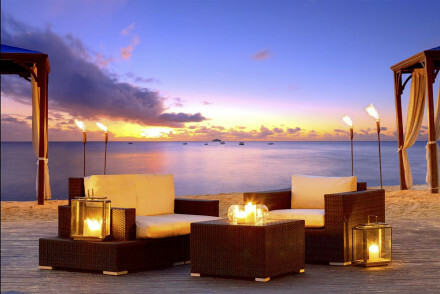 A stunning restaurant with rooms on Barbados's west coast, overlooking a pristine sandy beach. With just six rooms this is an intimate, luxurious stay where the ethos is pampering to the max! 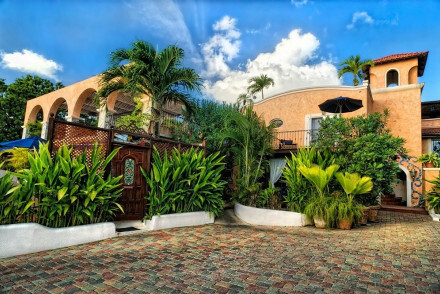 The excellent restaurant has reputation as "The Ivy of the Caribbean". Unmissable! 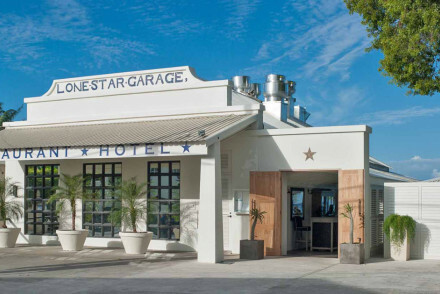 Foodies - The restaurant at Lone Star has a reputation as the "Ivy of the Caribbean"
Elegant beachfront resort. Large rooms have dark wood floors, large bathrooms and terraces, some with direct beach access. Outdoor pool, gardens, tennis courts, gym and spa treatments available. Excellent locally sourced cuisine. Laid back, charming and pretty. Chic beach front hotel. Rooms feature contemporary furniture, sensational bathrooms and large terraces; suites with kitchens. Outdoor pool, gardens, jogging track, spa and gym. Fantastic eclectic Caribbean cuisine. A perfect stay for families. Elegant all inclusive family-friendly hotel on beachfront. Spacious rooms feature nautical artworks, sofa beds and large bathrooms. Three outdoor pools and whirlpool, gym, tennis courts and kids club. Excellent Italian cuisine. Great value and plenty to do. Cooking classes - Free demonstrations and classes. Characterful beach front, family friendly, all inclusive hotel. Colourful rooms feature artworks, large bathrooms and terraces with hammocks. Three outdoor lagoon pools with waterfall bar, gym, tennis courts and spa treatments. Fantastic cuisine in both restaurants. Spacious, buzzy and idyllic. 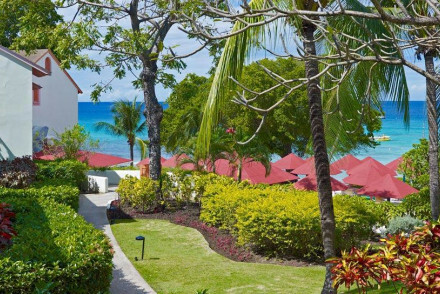 Family friendly beach resort on Barbados's Platinum Coast. One, two or three bed villas are spacious and luxurious, done in a traditionally Caribbean style, all with private terrace and hot tub! Superb onsite facilities: water sports, choice of restaurants and spa. A Caribbean crowd pleaser! Fishing - Deep sea fishing excursions can be arranged. Contemporary adults-only hotel. Elegant rooms have large beds, white linen curtains and marble bathrooms. Outdoor pool, chic terrace, direct beach access, gym and spa. Sensational modern Italian cuisine. Private, beautiful and luxurious. Opulent 5* hotel on the beach. Romantic bedrooms feature marble bathrooms, chandeliers and extensive technology systems. Outdoor pool with waterfall, palatial spa, three golf courses, tennis courts and manicured gardens. Sublime cuisine in the restaurants. Luxurious, spacious and slick. Honeymoons - Romaneqsue spa, sublime beach service, watersports, sailing trips and so much more!